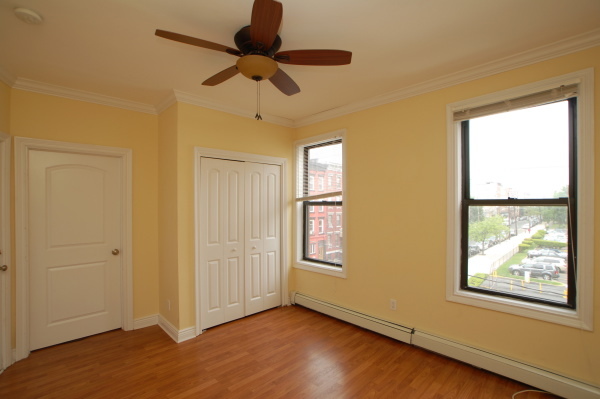 This 3 bedroom/1 bath with large bedrooms makes this home perfect for roommates. 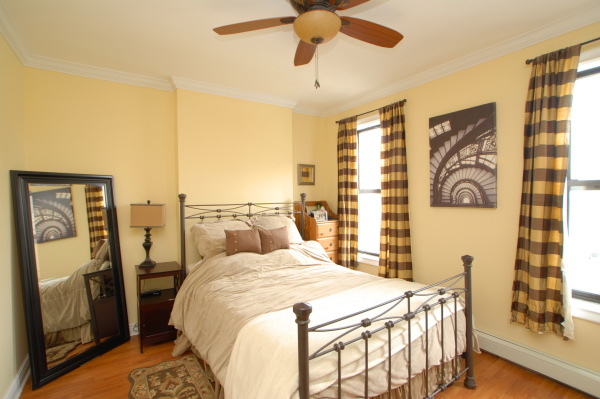 All 3 bedrooms fit queen-sized beds. 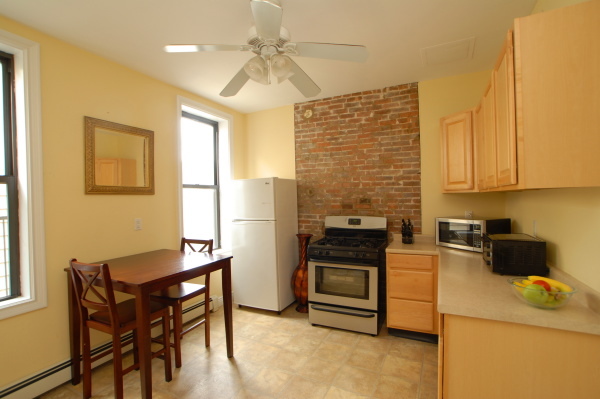 Features include a renovated kitchen, hardwood floors throughout, and exposed brick. 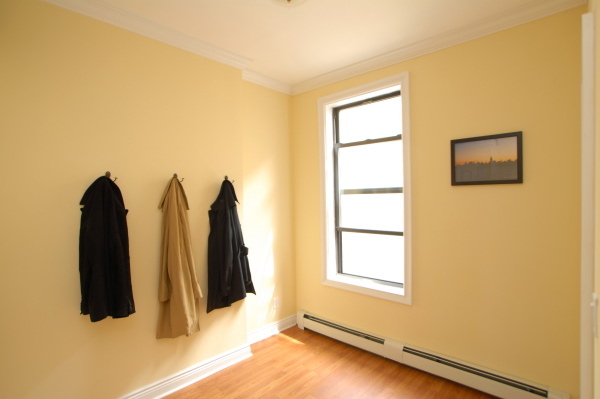 The foyer can be used as a small home office or for storage space. 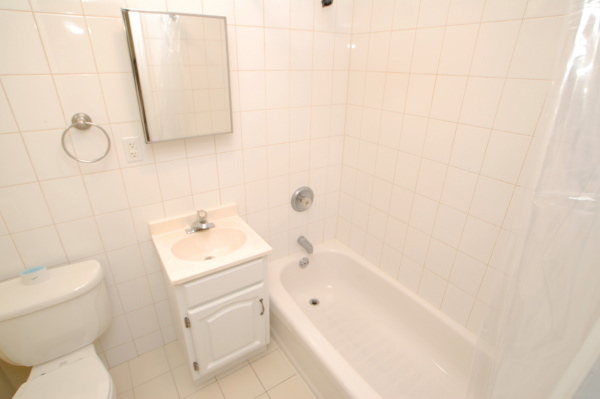 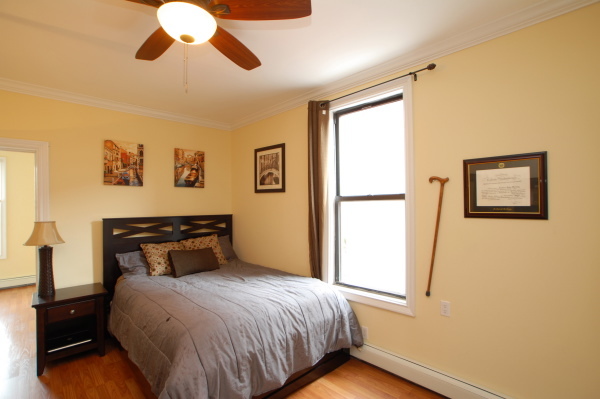 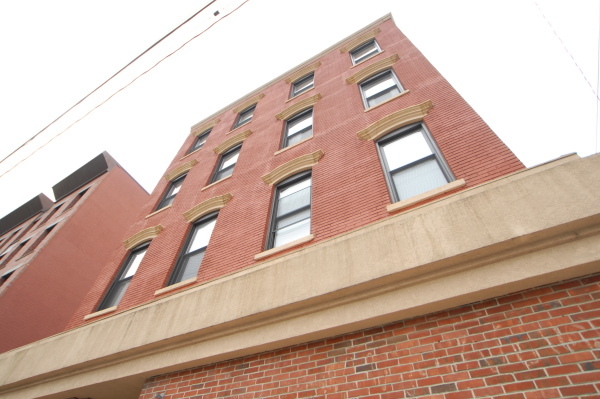 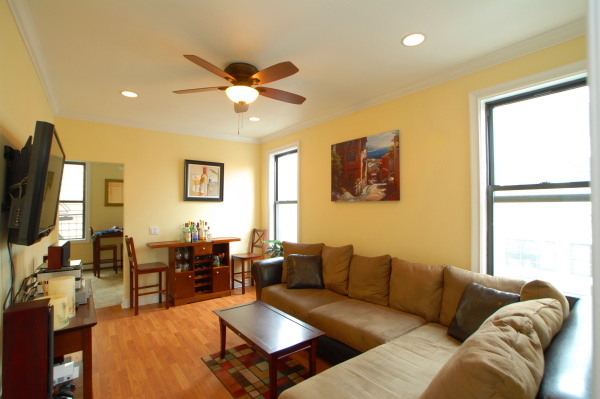 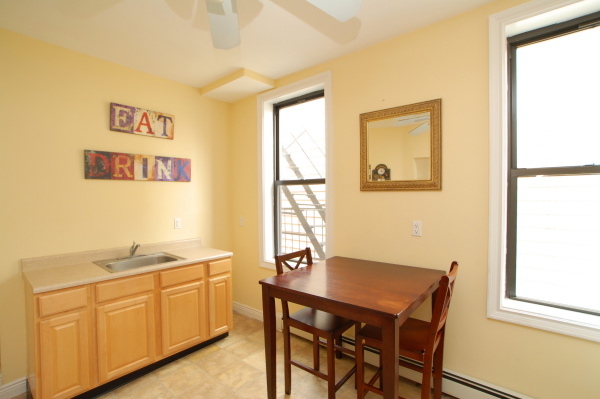 Great location - close to Church Square Park, next to parking garage, and steps to NYC transportation.